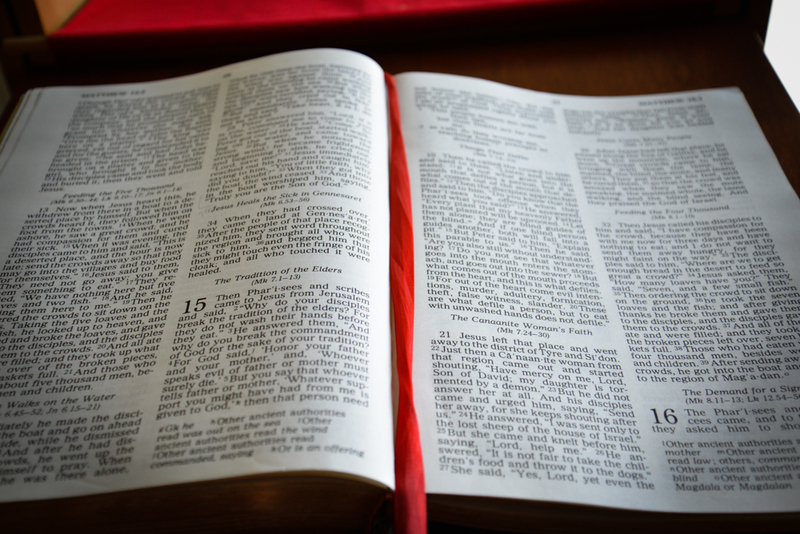 Join our weekly lectionary-based Bible Study every Tuesday at noon. Bring a lunch or place a Panera order and we’ll pick it up for you (let us know if you have a lunch for us to pick up!). Or simply show up ready to crack open your Bible and pray with friends. Breakfast and Bible Study, 3rd Wednesdays @ 10a.m. Evening gathering and Bible Study, 2nd Tuesdays @ 6:30p.m.